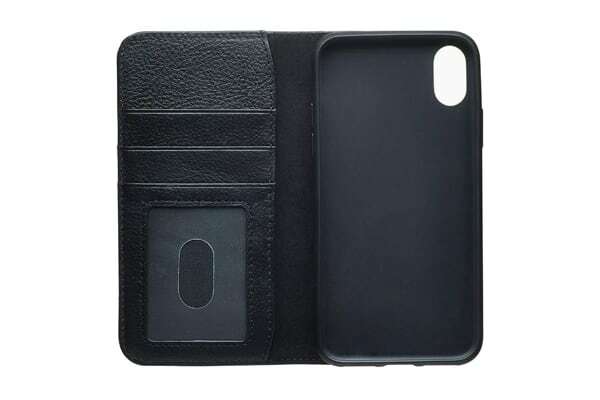 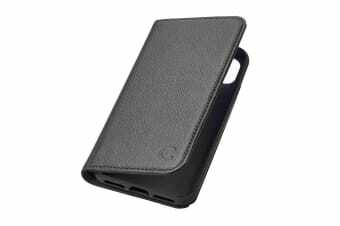 The Cygnett CitiWallet Leather Case for iPhone Xs Max offers a stylish solution; combining full frame protection for your iPhone Xs Max, along with convenient storage for your credit cards, license and money. 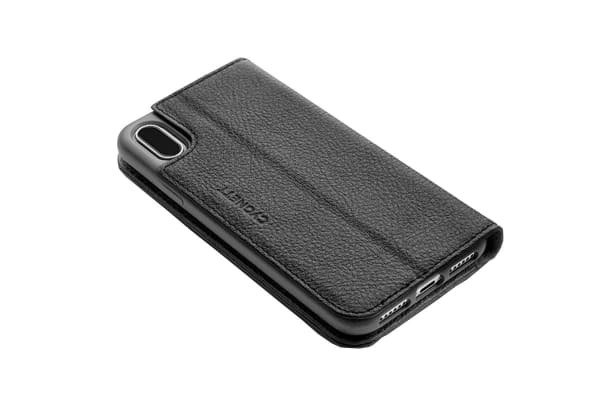 The shock-resistant internal shell holds your iPhone Xs Max firmly and securely in place, whilst the premium case gives it a fashionable look. With 3 credit card slots including a clear ID pouch as well as a separate cash pocket, the Cygnett CitiWallet Leather Case for iPhone Xs Max is the perfect case for the next time you leave the house.